U.S. silver quarters are fractional U.S. silver coinage with a silver content of 90% of its mass, gross weight of 6.25 grams and face value of 25 cents (one quarter of a Dollar). The silver quarter coin metal composition is 90% silver and 10% copper. This type of silver coin is 1964 and older. Extremely few of these silver coins truly qualify as collectable silver coins. However, they are definitely numismatic bullion. U.S. Silver fractional coinage is typically highly circulated. Few silver coins, typically the 1963s and 1964s, retain their original gross weight to 6.25 grams. Of this, 5.625 grams are silver (90%) and 0.625 grams (10%) are copper. As mentioned before, silver quarters were last minted in 1964. Because of this, due to abrasion, most silver quarters have lost part of their mass. That is to be expected. These silver coins have been around a long time. As long as the silver quarters are still recognizable, and most of their features are legible, they still qualify as silver coins. However, silver quarters that are so eroded that are mostly blanks, only qualify as scrap silver. 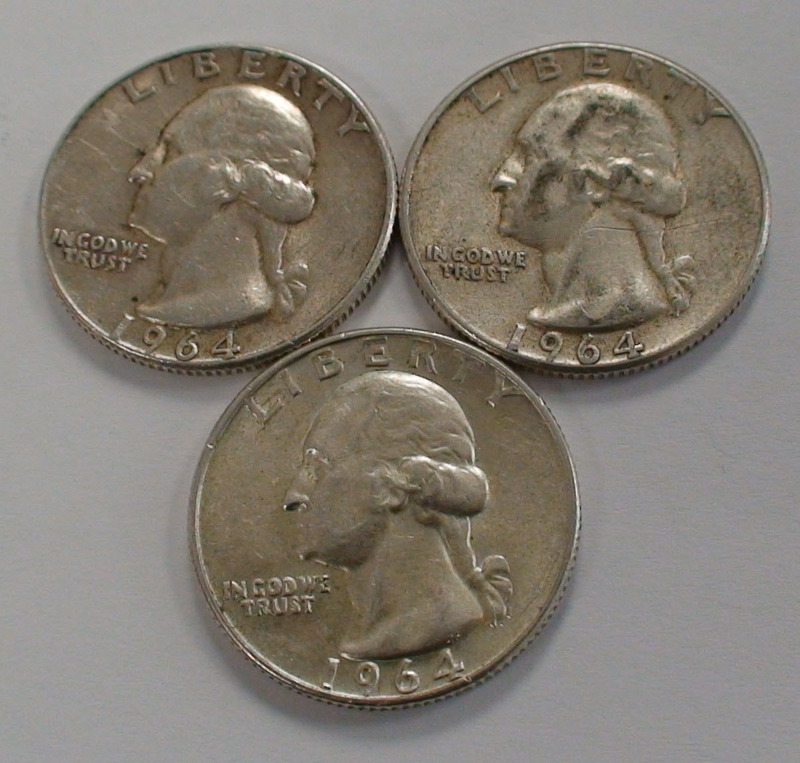 Since the U.S. Treasury stopped minting silver quarter coins in 1964, silver quarters were steadily removed from circulation by both banks and individuals. And it makes sense: Silver Quarters are worth several times their face value. Incredibly enough, as of publishing what you are reading, in the year 2013, this type of silver coinage still circulates at face value. What prompted me to write this article is that yesterday a customer brought me several silver quarters that he found in his cashier’s machine. Someone, in February 20, 2013, used silver quarters for paying for something. Not only that, but they paid for it at face value! I paid him nineteen times their face value. Basically, just by paying attention to what he is handling, he made 1900% profit in buying those silver quarter coins with modern ones. The very vast majority of silver quarters are worth only their intrinsic precious metal value. Extremely few silver quarters are collectable silver coins. Of these, even fewer command super high value. Because of this fact, and due to there being millions of these silver coins, the chances of finding a collectable silver quarter in circulation is infinitesimal. However, it makes sense to pay attention to them. Who knows what luck can bring. The subject of collectable silver coins is outside my interest and expertise. There is plenty of information about this subject elsewhere. The main modern use of U.S. silver quarter and all other fractional U.S. silver coins is as “Numismatic Bullion”. 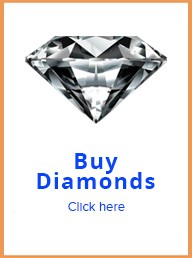 There are two ways of selling silver coins. Silver quarters can be sold either by weight or by face value multiplier. In the weight method, the silver coins are weighted, and paid for by the gram. In the face value method, the total face value of the coins is multiplied by a constant that includes a factor for the average weight loss of the silver coins. Either method is good, and the values are extremely close. Call 971-222-3435. The best way to sell silver quarters is to connect with a precious metal dealer. There are plenty of coin shops and precious metal dealers in Portland. 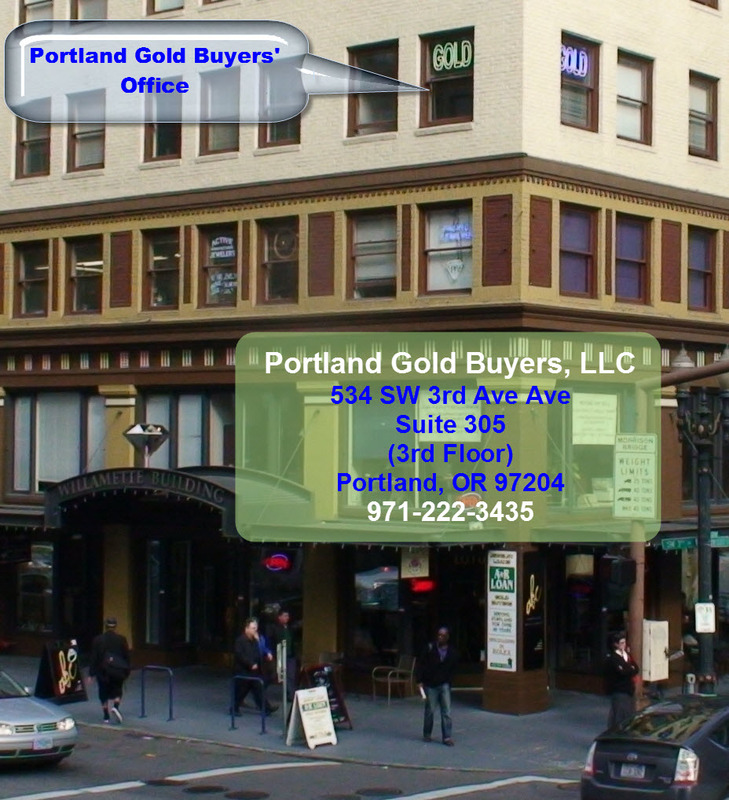 We, Portland Gold Buyers, LLC are one of the most reputable ones. Not only that. 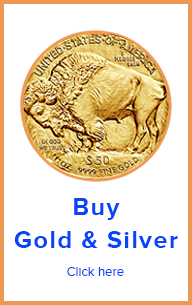 We are consistently one of the highest paying silver coin buyers in Portland.